Stellar Four: 'Daughter of Smoke and Bone' Winner! 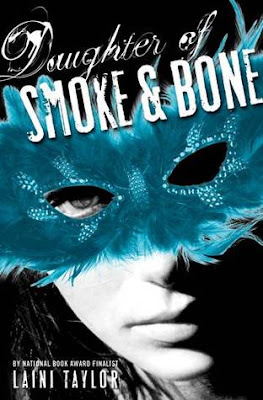 'Daughter of Smoke and Bone' Winner! And we have a winna! Jennifer M. from the great state of Minnesota has won a copy of Daughter of Smoke and Bone. Congratulations, Jennifer! Look for a Facebook email from me for more details.